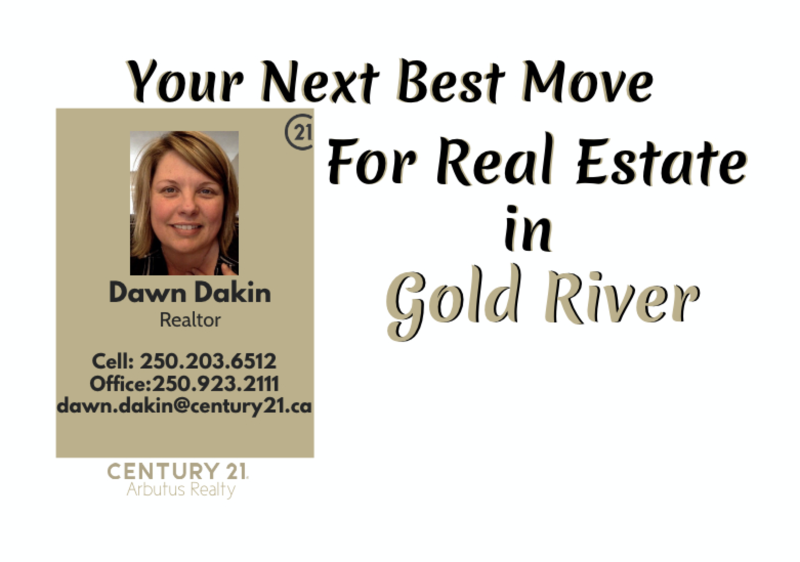 Gold River hires a new Chief Administrative Officer! Mayor Brad Unger and Council welcome W Michael Bolch as the new CAO of the Village of Gold River. 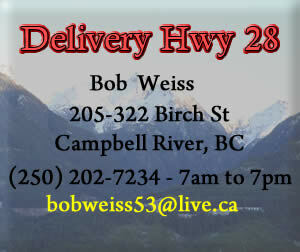 Council reviewed many applicants and finally shortlisted and interviewed them in Gold River last weekend. Michael has extensive and deep experience from Western Canada, including The City of Victoria, the Powell River Regional District and most recently as CAO of a Vancouver Island Water Improvement District. He is also currently a Director of the Coastal Water Suppliers Association. He takes over control mid-March from retiring Village CAO Larry Plourde, former top executive of Gold River Municipality and trusted employee for many years. 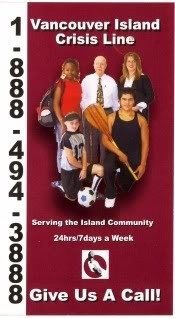 ‘For decades Larry led a small dedicated staff and advised Mayors and Councils equally and well. Larry leaves our Village in great shape. He will spend a few more months on special project files and helping Michael into a smooth transition to the new CAO position. Wishing Larry Plourde a very happy and much deserved retirement. Thank for your guidance over all these years! Enjoy your retirement Larry. You have devoted many years the the Village of Gold River and the citizens should be proud of your dedication to the Village. I hope your golf game improves,lol. Congratulations Larry on your retirement. The Village of Gold River was extremely fortunate to have you their CAO for many years. You led them through a rough transition and it is due to your hard work and dedication that Gold River has done so well. You should be very proud of your service to this Community. Congratulations Larry on your retirement, we knew when you accepted our hiring request back in the early 90’s you would be the man to lead Gold River through this period. You deserve a medal for this time served.